Evil Genius Sports Performance: NOT BECAUSE IT'S BETTER! In my mind powerlifting died two and a half decades ago . What today people think of as powerlifting is to me a frightening undead zombie that was once a wonderful and noble sport. The vast and varied causes of powerlifting's demise is a topic of much debate on the subject I Almost never turn my thoughts too for fear of crying! The deadlift has been the one holdout that has (somewhat) survived the onslaught of equipment and rule changes to (mostly) resemble the original intent! Sadly now even that has begun to fail us, Instagram and YouTube are replete with “Record” deadlifts that CLEARLY would have been red lighted (and Laughed at) for scooping in the 1970’s &80’s. But sadly the lights turn white and the crowd goes wild…………………..and yet another piece of my soul dies a quiet death! 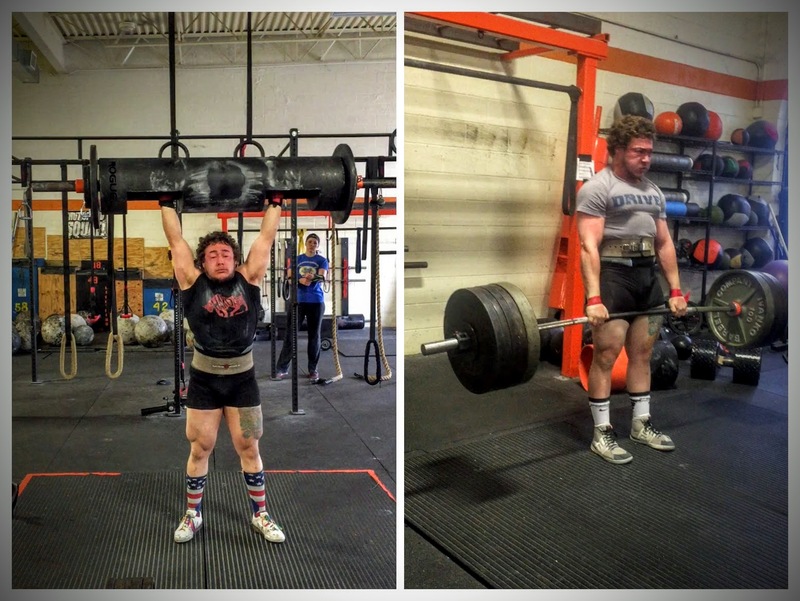 For this reason, I've come to cherish STRONGMAN STRENGTH RECORDS like the upcoming strongman log and deadlift championship. But because the near total lack of rules IDIOT PROOFs it to a degree that even the social media generation can grasp. Fortunately, the concepts of “Locked Elbows” or “Standing Erect” are JUST within the acumen of this ilk. I truly wish I wasn't so damned negative but 35 years of witnessing the decline of strength sports have made me so! For now STRONGMAN STRENGTH RECORDS are the only ones that hold any interest and dare I say any respect with me. I short, NOT BECAUSE IT'S BETTER, BUT BECAUSE IT'S HONEST (FOR NOW)!